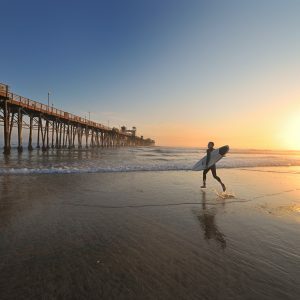 Frankie Foto » A Six Pack of Billy Carter Beer is worth 1 Million Dollars. It was dark. I was in the basement of the Fendley’s new home – the historic Bridges Estate – and I was rummaging for goodies. 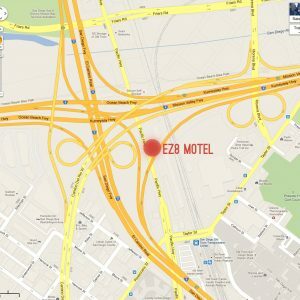 I knew this place would yield treasure. 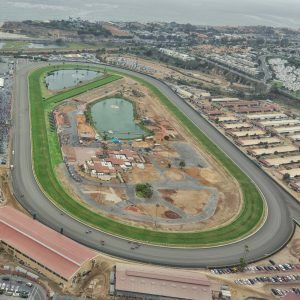 The house is almost 100 years old and was owned by one of San Diego’s most prominent and rich capitalist. I opened the door of an old wooden cabinet in the dark recesses of the basement and grungy Christmas ornaments spilled out. They didn’t appear to be anything special or unique but a box hiding way up on the top shelf looked like it might contain something interesting. Stupidly, I ripped a piece of the box open to see what was inside. It appeared to be cans. But cans of what actually I had no idea. 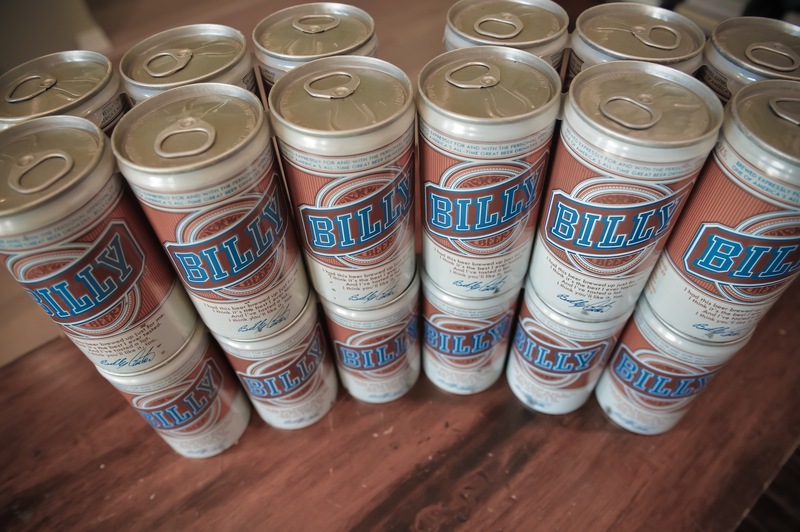 I pulled the box down from the shelf, opened it a bit more and saw the word “Billy” printed on the side of the cans. Then I saw the word beer below it and I realized what it was. My mind raced back to the mid 1970’s when I used to watch the news with my dad and we would make fun of Jimmy Carters drunk brother Billy. 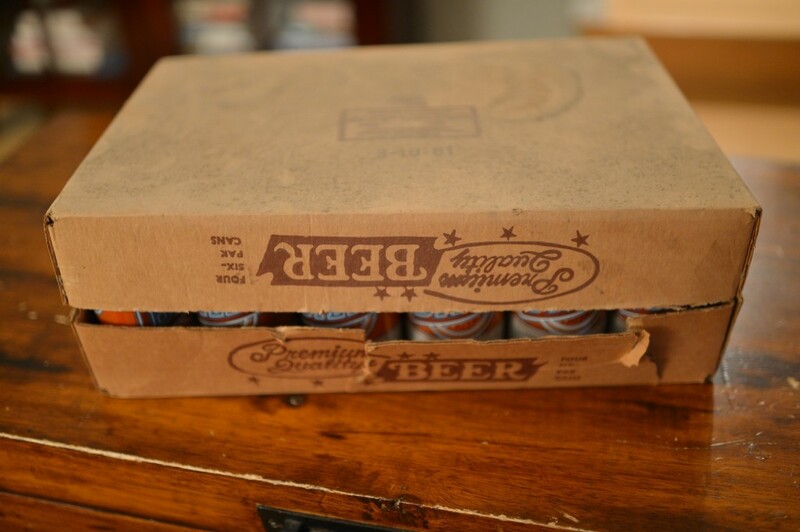 For 35 years this dusty box filled with 24 Billy Beers sat in the basement aging to perfection. Or not. 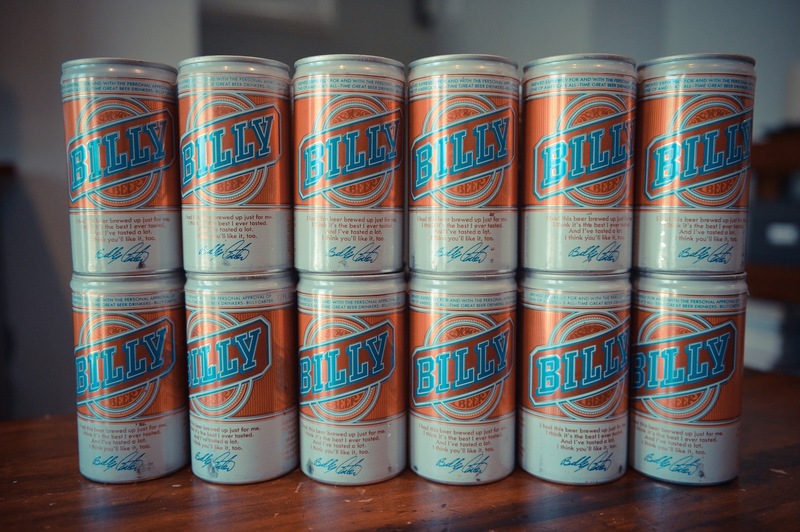 I remember Billy started his own beer company and sold a beer called Billy Carter Beer. And now, 35 years later I was holding in my hands an entire case of the stuff. This was a bit amazing. This was a find that I got kind of excited about. But how much was it worth? An entire case of unopened Billy Carter Beer. Jimmy Carter graduated from College (A neuroscientist), and later went on to become President of the United States and even later went on to become one of the greatest peacemakers of all time winning the Nobel Peace Prize in 2002. Billy Carter dropped out of College, later went on to become the nations most famous drunkard and later went on to die at the early age of 51. 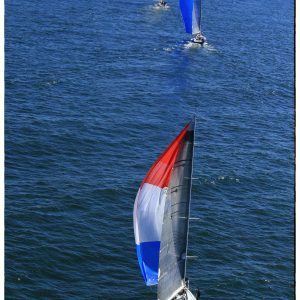 I am not sure that there ever was or will be a tale of two brothers whose lives and impact on the world could have diverged more. As I looked at the case of Billy Carter beer it seemed tragic that they embodied the joke of what the country made of his sad state. Reading the side of the beer can I read the inscription that say’s, “Brewed expressly for and with the personal approval of one of America’s All-Time Great Beer Drinkers – Billy Carter.”. I guess back in 1970 calling someone the best beer drinker of All-Time was a compliment. This was the same era that praised woman that smoked with the slogan “You’ve come along way baby”. That was the enormously successful Virginia Slim advertising slogan that seemed to grace the back covers of just about every woman’s magazine during the 1970’s. 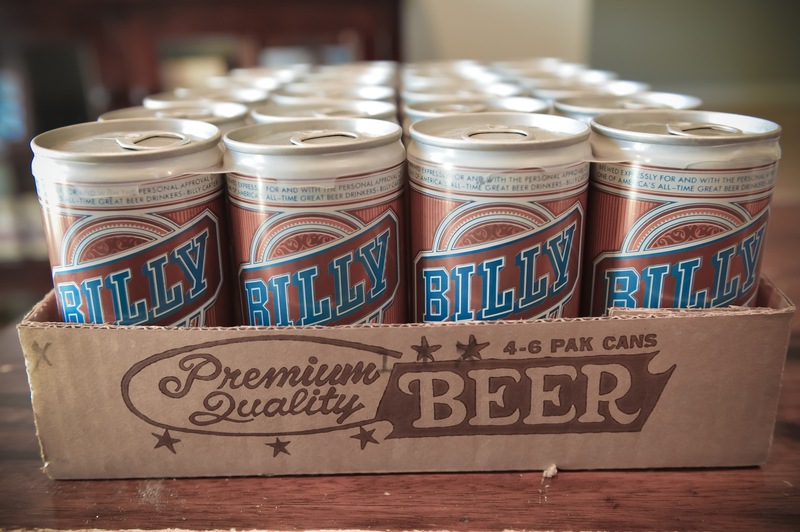 Billy Carter’s beer was actually called “Billy Beer” and it was first brewed in 1977 by the Falls City Brewing Company. 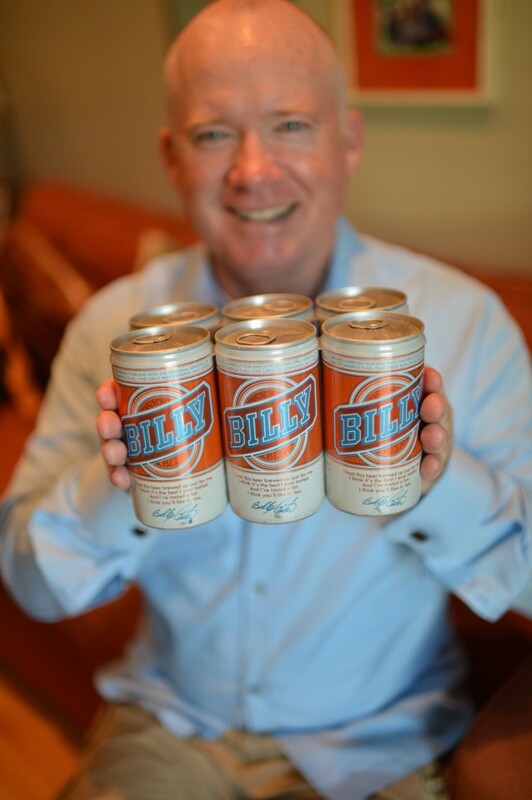 To promote the beer, Billy wrote on each can. ” I had I had this beer brewed up just for me. I think it’s the best I ever tasted. And I’ve tasted a lot. 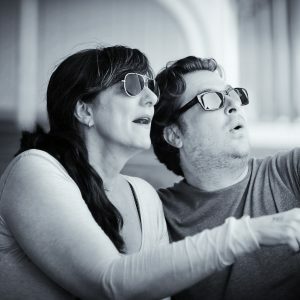 I think you’ll like it, too.” But apparently the beer tasted so bad that it was an instant flop. People claimed the beer tasted yeasty and unfinished. 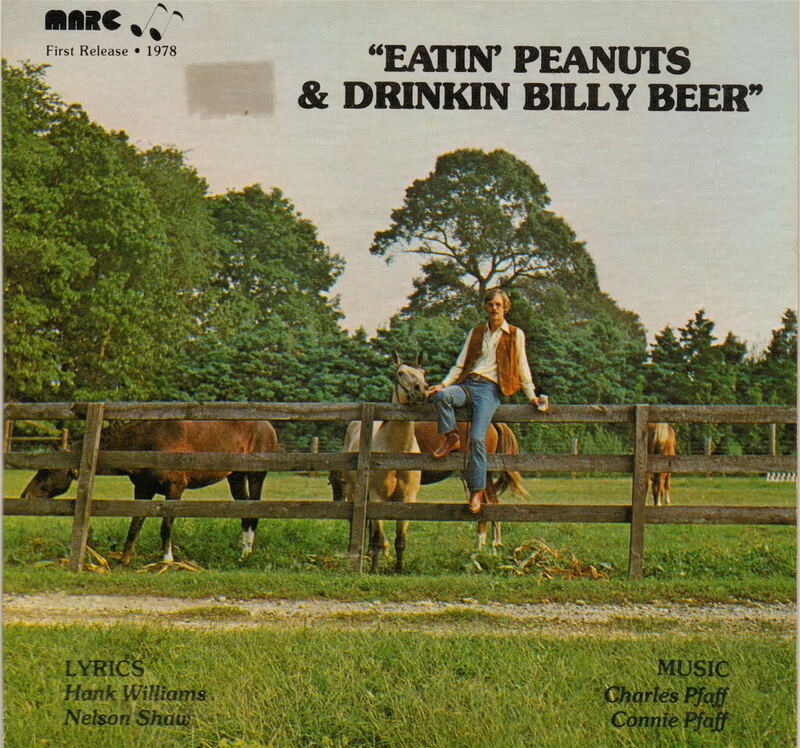 It also turned out that Billy’s claim that the beer was the best he ever tasted wasn’t true since he supposedly preferred and drank mostly Pabst Blue Ribbon. 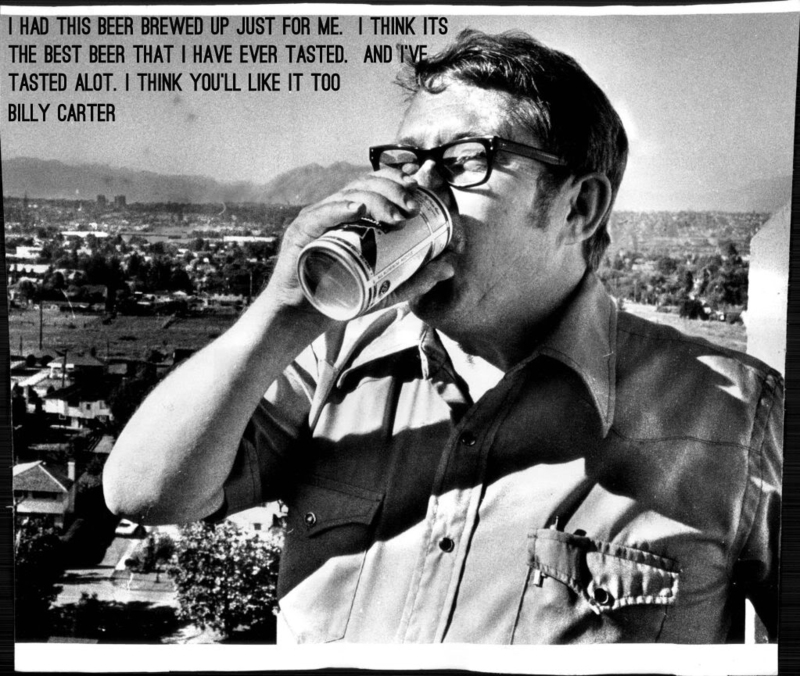 Billy Carter apparently later remarked that he thought he was probably drunk when he picked out the recipe for his beer. Can we sell these cans for millions of dollars and recoup the Fendleys cost of the home? In 1981 after just a few years in production, the beer production ceased and apparently people began to cash in on the perceived value of the cans as collectables and began to try to sell them for hundreds and thousands of dollars each. Now this got me interested when I read this because in my head I began to do the calculations and with 24 Billy Beers I figured we might have a gold rush on our hands here. This album looks like a hunk of junk. And thats not Billy Carter on the fence drinking beer. But alas, even in 1981 those cans were only worth about 50 cents each since millions of cans were produced and apparently lots of people had the idea that they would be collectors items so they began to stockpile them in their homes waiting for the big payoff someday. As a result this unopened case of Bill Beer might only be worth between 50 and 200 bucks at best. 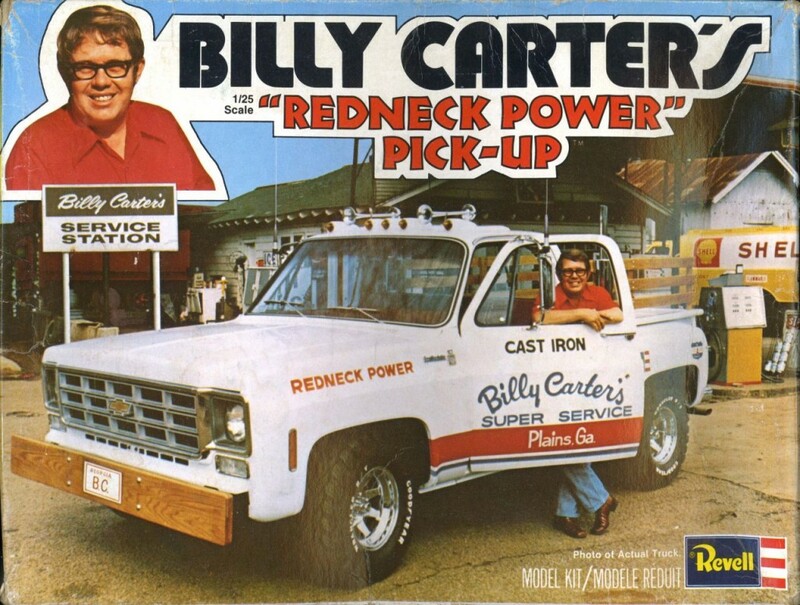 Owning a failing beer enterprise was not Billy Carter’s only escapade. He also owned a gas station in Georgia which is now a Museum and being petitioned as a national monument. You can check out his website here – Billy Carters Gas Station Museum. But perhaps his most famous ham-handed venture came when he made 3 trips to Libya in early 1978 and 1979 to establish oil trade with them. 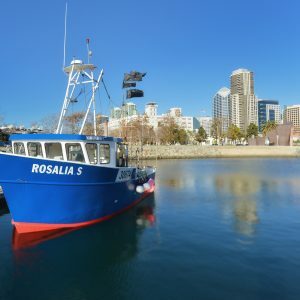 He later registered as a foreign agent with Libya and received a payment of $220,000 for his trouble. This got him in a whole heap of trouble, opened an investigation by the FBI into him and put him front of a senate subcommittee that was investigating why the Presidents brother was acting as an agent for a foreign government. It was another Billy Carter fiasco. Remember these old pull top cans? Those tops would be littered everywhere. So the cans won’t make the Fendley’s rich but I am sure that at least one of the six packs will rest on a shelf somewhere and prompt many an interesting story about the interesting things they found in their historic home as they renovated it. Kids will probably look at it and wonder why the cans have that funny opening at the top and not the traditional can opening that you see today. You can just imagine Billy Carter day after day pulling off tab after tab and chugging down these beers one after another while his brother Jimmy sat in the oval office doing worldly things. Billy McKenna holding Billy Beer.